Farsi, also known as Persian, is an Indo-European language mainly spoken in the Middle East and Central Asia. There are about 110 million speakers in the world. Farsi is the official language of Iran. It is also spoken in Afghanistan and Tajikistan, where it is known as Dari and Tajik respectively. 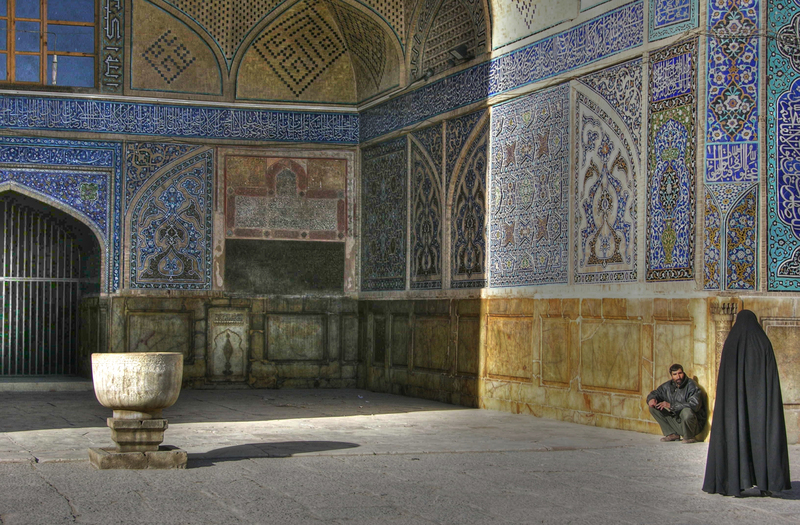 A small number of Farsi-speakers can also be found in Uzbekistan, Iraq, Russia, Azerbaijan, and India. A large diaspora of Iranians also live in the US. The most important varieties of Farsi include Iranian Farsi, Dari and Tajik. Farsi is influenced by Arabic in Iran, Pashto in Afghanistan and Russian in Tajikistan, but all three varieties are mutually intelligible. The literary language is virtually identical in Iran and Afghanistan. In Iran and Afghanistan, the Arabic script is used with additional letters to represent sounds which are not used in Arabic. The Cyrillic script is used in Tajikistan. When translating from Farsi to English, the word count decreases. One reason could be the difference in the structure of the two languages; compound verbs are highly frequent in Farsi, while this is not the case in English. Another reason is that, in Farsi, some prefixes and suffixes are not attached to the stem, increasing the word count. The most prominent holiday in Farsi-speaking countries is Nowruz. It marks the beginning of spring, and also the New Year in Iran and Afghanistan. Many Iranians and Afghans celebrate Islamic holidays such as Eid. Some also celebrate Zoroastrian festivals which date back to the pre-Islamic period in Persian history. This includes Chaharshanbe Suri, also called the Festival of Fire, celebrated on the eve of the last Wednesday before the New Year.